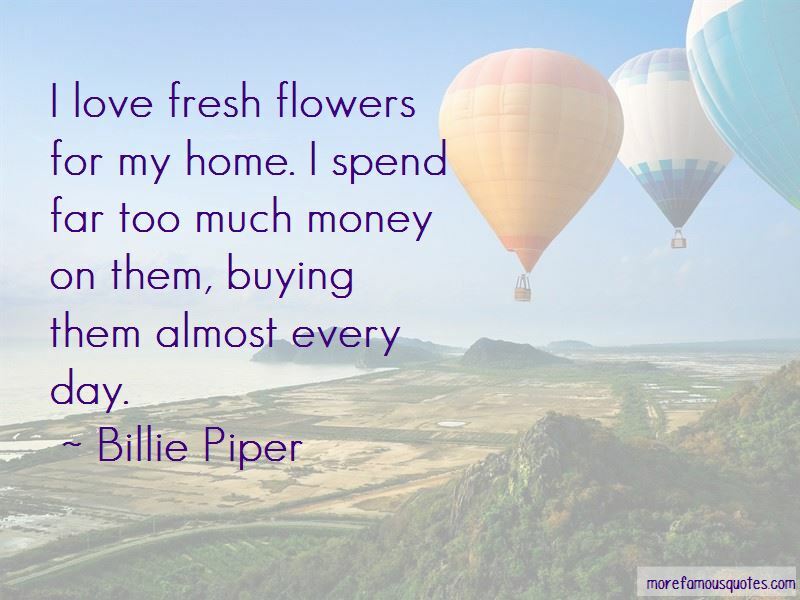 Enjoy the top 25 famous quotes, sayings and quotations by Billie Piper. I am thinking about those things now. More so than all my friends - they're a lot older than me, but they're not even thinking about babies. In the next few years I'd love to play a female version of Doctor Who. I know exactly how I would play her - she would be crafty in a clever kind of way. I was very similar at 19. I wanted something to happen in life, I wanted a bit more. I wanted to find someone who could challenge my ideas. So I definitely tapped into that. 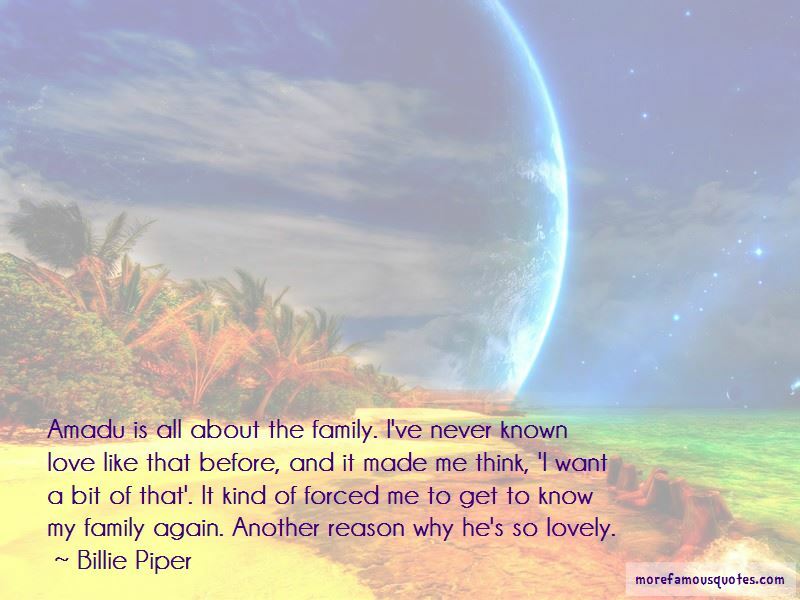 Want to see more pictures of Billie Piper quotes? Click on image of Billie Piper quotes to view full size.